Lebanon has spent enough money to build enough nuclear power plants to power the country several times over and still suffers from chronic power cuts and losses. According to the energy ministry, this year the country should lose around $3.9 billion from inaction in the electricity sector, or almost 10 percent of our economy’s estimated value. According to Finance Minister Mohammad Safadi, the country will spend up to $2.2 billion to subsidize losses of the publicly owned electricity company Électricité du Liban (EDL) in 2011, constituting a 19 percent rise on the previous year. The reason for the hike is that Lebanon’s power plants are mostly powered by expensive gas oil, while a supply of cheaper natural gas from Egypt has been cut off for unknown reasons, said Safadi. Other potential sourcing from Turkey has been made unavailable because of the uprising in Syria. The cost to the government’s coffers does not factor in the close to $330 million spent by households on private electricity generation, according to the latest World Bank estimates, or the losses incurred by businesses, factories and so on. 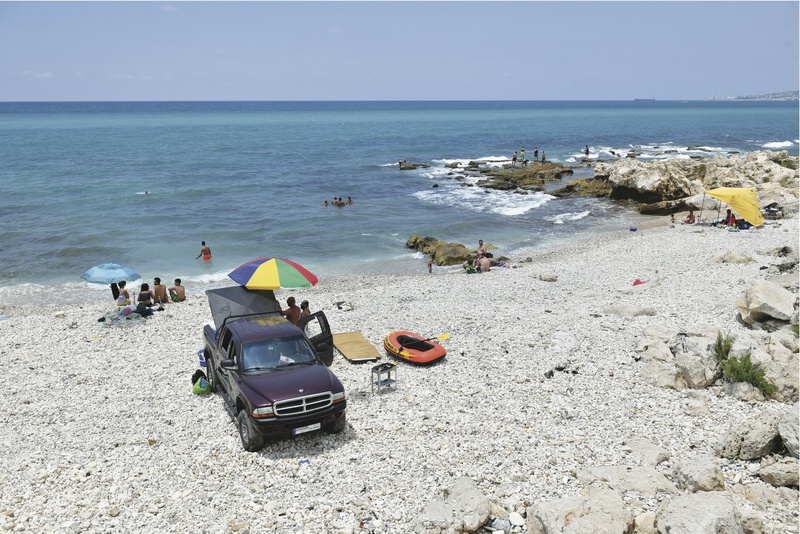 The lack of action on the part of the Lebanese government is a result of there having been no definitive plan for the sector before 2009 and no investment in it since the 1990s. Not helping matters is the fact that since 2005 there has been no national budget or exceptional spending (extra-budgetary allocation of money that can be approved by the cabinet) on electricity. In the meantime, the price of publicly supplied electricity has remained stable since 1996 and thus, in effect, it has become less onerous to the consumer with rising inflation. After years of inaction, 2011 will likely be remembered as the year the proverbial ball was at least picked up and put back at the top of the hill. When it will start rolling, however, is another matter. A five-year strategy to bring 24-hour power to the country was unveiled by the energy ministry in 2009 and approved by the previous cabinet. But as that cabinet crumbled in January 2011, with it went the plan. The stagnancy persisted until August this year when the issue of spending $1.18 billion from the treasury for the production, transmission and distribution of 700 megawatts (MW) of electricity capacity, to augment the current output capacity of around 1,500 MW, was proposed as a draft law by Free Patriotic Movement Leader and Member of Parliament Michel Aoun. On the surface, perhaps, the issue should not have proved so divisive. Lebanon will need up to 5,000 MW of additional output from various sources to reach 24-hour power. The extra 700 MW was already part of the approved electricity strategy and had been proposed in the 2011 budget. But the issue set off a political crisis that almost took down the cabinet. The objections to the plan were both technical and political, as cabinet members tossed and tussled over the draft law in August and September. 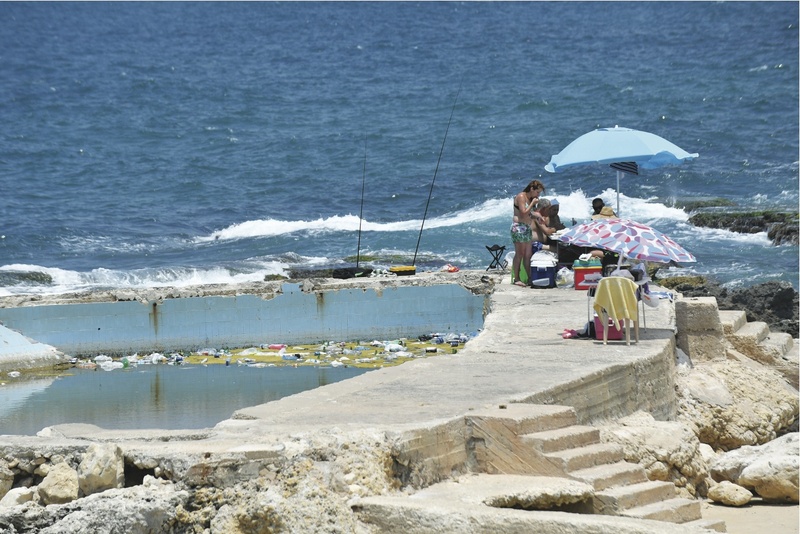 “We can’t tell what the problem is because every day there is a new issue,” said Minister of Energy and Water Gebran Bassil at a September 2011 press conference. Many cabinet ministers and opposition MPs decried funding from the treasury as a plot for the energy minister to dole out contracts with little oversight as to where the money was heading. Others pointed out that international funds hold lower interest rates than government bonds, but that the energy minister did not want to take that course because doing so would mean increased financial oversight. In response, the energy minister and his office has rejected the suggestions that there will be insufficient oversight as politically motivated given that the cabinet will monitor spending, along with the Public Tenders Administration and the Audit Court, Lebanon’s financial supervisory body, and that the time it takes to secure funding from international loans is too long. According to the energy minister, every 1 percent drop in the interest rate on a loan to finance the sector is equal to the subsidies required for two days without electricity, and, he alleges, it would require 18 months to acquire international funding. In the end the energy minister more or less got his way, and an amended form of the original law was passed to spend the money to generate an additional 700 MW, while the cabinet also reinstated the previous five-year electricity strategy. Nevertheless, still another year has passed with no added output in electricity for the Lebanese. 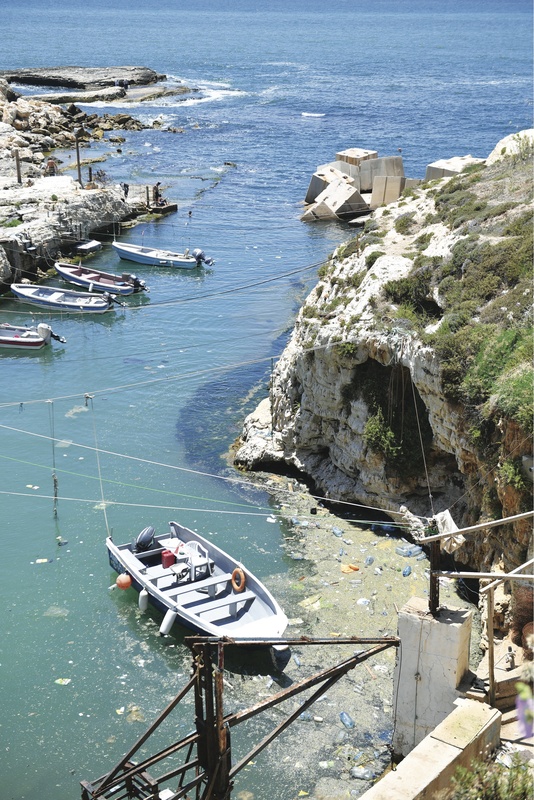 “I think 2011 was a lost year… despite the fact that the minister pushed through the $1.2 billion project,” said Albert Khoury, deputy general manager of the Electrical Utility of Aley, a concession that distributes electricity to the district. As a mild concession to the demands of the opposition and certain acting ministers, the cabinet also agreed to amend the current electricity law, Law 462, and to appoint members to an independent regulator, the Electricity Regulatory Authority (ERA). Law 462 is meant to replace the existing legal structure that grants EDL a monopoly over production, transmission and distribution of electricity. The law proposes that the sector be unbundled — separated into generation, transmission and distribution functions — and possibly partially privatized so that the private sector would be allowed to generate and distribute electricity to then sell to the government. Overseeing all of this would be the ERA, which would set standards, give out licenses for production and distribution and set price ceilings and perform tenders. Regardless of the ministry’s objections, the ERA should in theory be formed in December 2011 by the cabinet under the recommendation of a ministerial committee and would submit to parliament amendments to the electricity law by January. “We are not reinventing the engine but we know that there are things that do not work,” said Finance Minister Safadi, who is on the ministerial committee and close to the prime minister. The energy ministry and EDL, like most public administrations in the country, do have professionals working with them but suffer from a lack of staff at all levels. A major function of the ERA would be to give out licenses for power production and distribution (transmission would remain publicly owned and operated under the law) in order to allow the private sector to participate in the electricity sector. The five-year strategy also calls for increasing the electricity tariff, something the energy minister says will not happen before more public sector electricity is available. In effect, that means the current level of losses in the sector will increase for the time being, especially as oil prices are expected to stay relatively high. What are also on the books are laws covering the production of renewable energy and a still-evasive law regarding public-private partnerships that could facilitate further investments in 2012. Moreover, a new distribution project which splits Lebanon into three parts and allows private companies to conduct planning, design, asset management, construction of distribution facilities, meter reading, bill collection and project management is also on the books, although there are legal issues that are stalling the project being awarded.